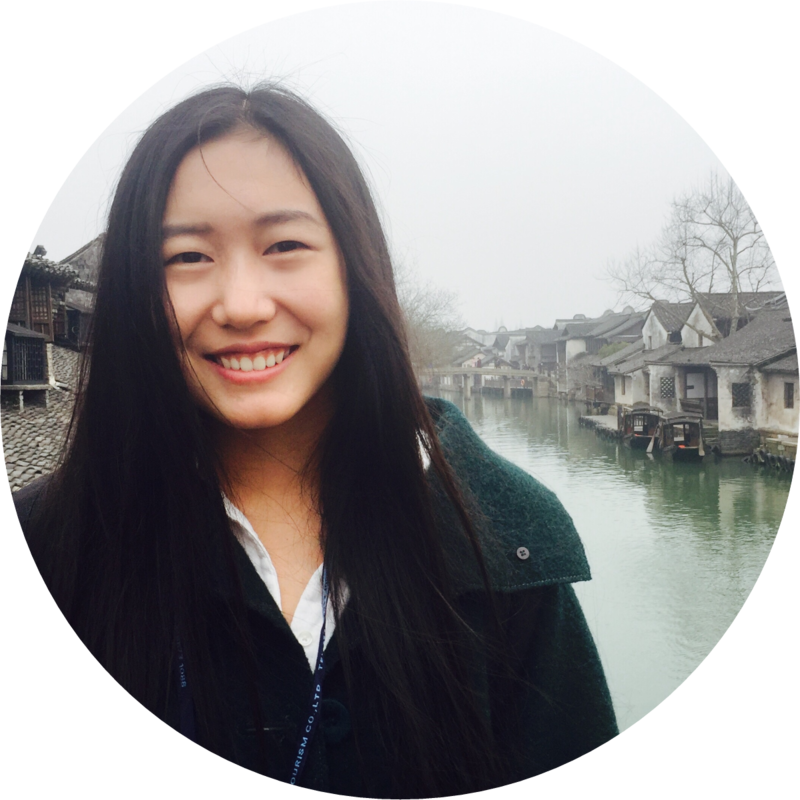 Jingyi Wu is a Chinese international student majoring in Visual Arts, with a minor in Asian-Canadian and Asian Migration Studies. She expresses herself primarily through painting, photography, and film, taking on themes of women, body, identity and socio-political issues. In particular, her art speaks to her love of exploring what it means to be an outsider in Canadian society. In the ACAM program, her fascination with Anglo-Asian cultural fusion led her team to produce a Peking opera version of Hamlet. However, her true passion comes from her exploration of what it means to exist in a foreign country, bereft of the safety nets of family and familiarity. To date, she has produced two projects on this subject; a personal film project describing her struggles living as a bilingual International Student in a monoculture, and a group documentary exploring the identity of her fellow female Chinese students, and how they’ve assimilated into Canadian culture. With these projects behind her, Jingyi is turning her focus on the worsening mental health crisis afflicting Mainland Chinese International Students in the Lower Mainland. She hopes to raise awareness among her fellow students who feel the pressure to succeed, and to foster solutions to the benefit of all.